The First Responder course is designed to provide personnel who may be responding water rescue incidents with the knowledge, skills and understanding of the moving water environment. It will enable them to recognise hazards and be able to conduct self-rescue in moving water, conduct wading rescues in shallow, moving water and assist the Swiftwater Rescue Technician at a technical rescue incident. This course is designed for personnel who have to respond to water related incidents and who may have to work within 3m risk of entering the water (warm zone) and who may be employed at flood operations. 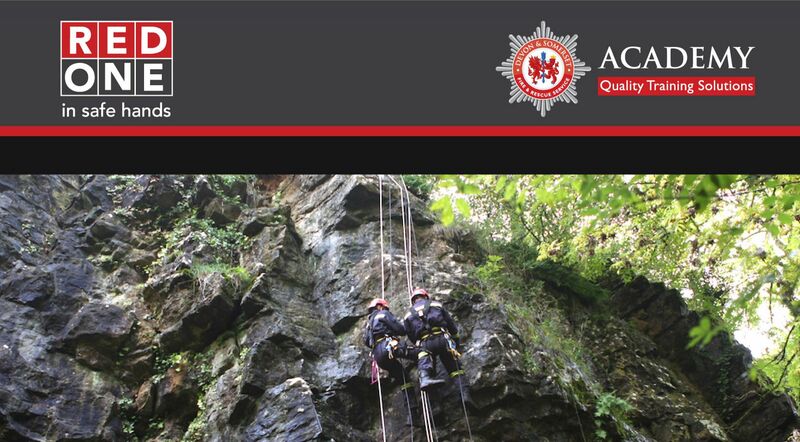 We are able to offer dates for this course in partnership with Devon and Somerset Fire and Rescue Service. The fee per delegate is £322.00 plus VAT.